At Healthy Smiles of Georgia, we offer Invisalign® for Teens so that you can straighten your teeth without anyone noticing. If you want to improve your appearance, this is an excellent way to do so. When evaluating Invisalign® vs. Metal Braces, there are several things that you should know.Metal braces are a reliable solution for straightening your teeth that have been used by people for decades. In fact, your parents may have used them when they were teenagers. 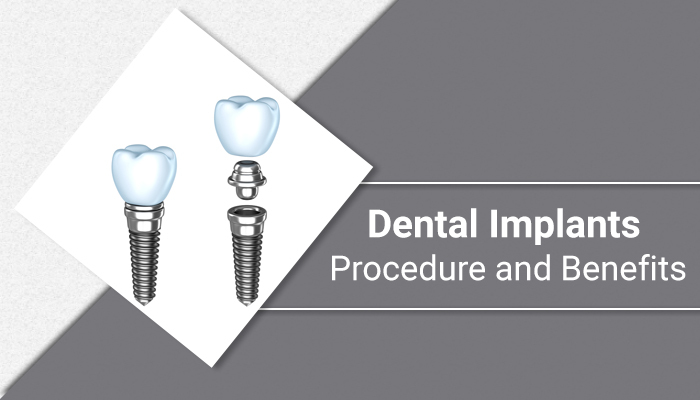 While they work well, the technology is similar in that you still need to have a metal bracket placed on each tooth with a wire threaded between them and secured with rubber bands. Some kids like how they can pick out fun rubber band colors to match their mood or a holiday. If that’s not your idea of fun, metal braces may not be for you. Clear BracesPatients throughout the Alpharetta area frequently ask us about clear braces. This is an excellent alternative to traditional metal braces since no one can tell that you are wearing them. When you schedule a consultation with Dr. Jai, we will examine your teeth and take X-Rays in order to determine what the most effective treatment method will be for straightening your teeth. When getting clear braces, your teeth will be moved into the correct position but we also need to look at your jaw. If you have a misaligned jaw, as is common with an overbite, that will need to be corrected as well, or you won’t have the perfect smile that you are looking for. 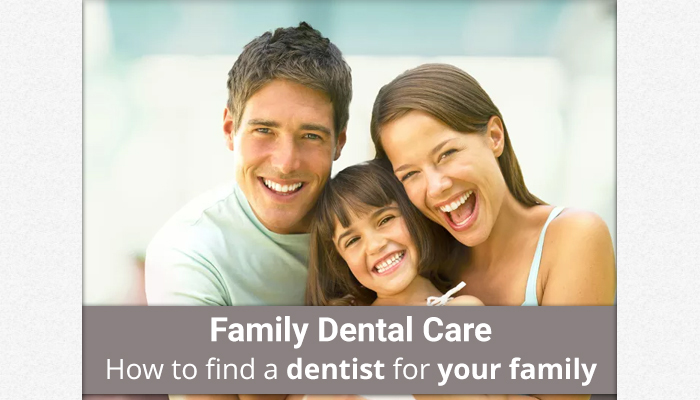 At Healthy Smiles of Georgia, we create customized treatment plans that are based on the needs of each patient. With this in mind, we will provide you with all of the information you need in order to make an informed decision as to whether or not clear braces are for you. If you live in the 30004 area, call (678) 784-0806 to schedule your consultation to ask about Invisalign® for Teens. How is Invisalign® different for adults vs teensThe process for straightening your teeth is fairly similar. When asking how is Invisalign® different for adults vs. teens the answer is simple – it’s not. Invisalign® straightens teeth by using a series of clear plastic aligners. They look like a clear retainer and are virtually invisible so that no one will know that you are wearing them. Every two weeks or so, you switch out the aligners with a new one in the series and each time you do, your teeth move that much closer to straight. We help teens throughout the 30004 area to improve their smile, and one of the first things we do is ask questions about what you are interested in. This isn’t small talk – it’s important. If, for example, you play a wind instrument, wearing traditional metal braces may be extremely uncomfortable. With Invisalign®, this isn’t an issue. The better Dr. Jai understands your needs; the more equipped we are to make the right treatment recommendation.At Healthy Smiles of Georgia, we treat teens and adults, using Invisalign® to transform smiles. Perhaps the biggest difference between treating adults and teens is that teenagers have a lot more going on. While adults are busy with work and family obligations, they are rarely involved in the extracurricular activities that make life fun. Teenagers, on the other hand, are busy running around and hanging out with friends. With this in mind, you can take your aligner out when you have to so that it doesn’t slow you down. This may delay your treatment time slightly, but it will also make it possible to have fun without worrying about your teeth. Advantages of Invisalign® compared to traditional bracesAs an Invisalign® Dentist in Alpharetta,Georgia we understand that there are many advantages of Invisalign® compared to traditional braces. The experience is 100 percent different. Even though they both straighten your teeth, that is where the similarity ends. When you wear braces, everyone can tell that you are straightening your teeth, and it can be difficult to eat, brush your teeth, play sports and an instrument without feeling uncomfortable. Lots of teens are embarrassed to grab a hamburger for fear that the food will become stuck in braces and make them look funny. This is a legitimate fear but with Invisalign® for teens you don’t have to worry about it. You are supposed to take your aligners out when you eat so there is no risk of food becoming stuck and no chance of becoming embarrassed. Dr. Jai also recommends that patients take out their aligner when playing sports. This means you can run around the field and have fun without worry about the aligner coming loose or feeling like you need to play safe in order to protect your teeth. At Healthy Smiles of Georgia, we also suggest that patients take out their aligner when playing an instrument, singing in the choir or other activities where it could cause discomfort.The advantages of Invisalign® compared to traditional braces is that you don’t have to slow down. You can straighten your teeth and still hang out with your friends, smile boldly in pictures, eat all the foods that you love and never worry about your teeth. When you wear braces, you have to think about your teeth constantly. With Invisalign®, you have the freedom to enjoy life and live it your way – without restriction. Teens in Alpharetta have enough things to worry about, your teeth shouldn’t be one of them. For more information on Invisalign® Teen or to schedule a consultation, call 678-762-0690. Call today so you can have a beautiful smile tomorrow.